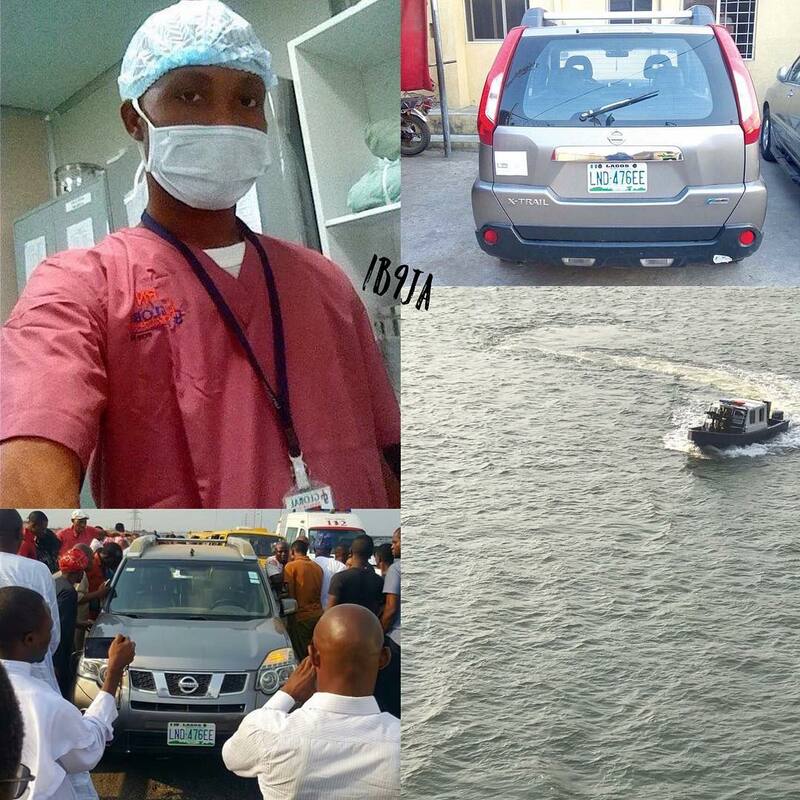 In a very shocking turn of events, a medical doctor, now identified as Allwell Oji, jumped into the Lagos lagoon on Sunday the 19th of March 2017 after he allegedly received a call. 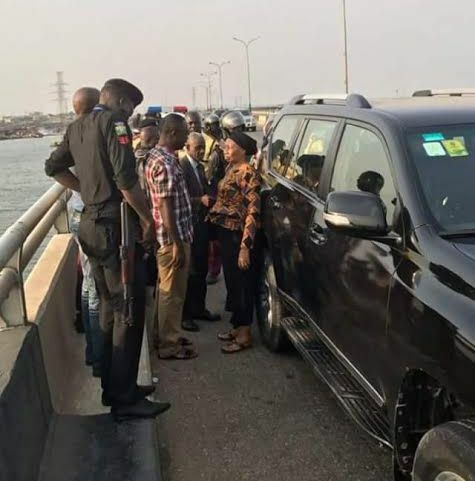 The incident happened at 4:45pm on Third Mainland Bridge when the 35-year-old was on his way to Victoria Island where he was going to attend a Medical and Dental Council of Nigeria (MDCN) meeting. Oji, who left from his house at Abule Ijesha in Yaba, was said to have told his driver, Henry Ita, to park his Nissan Sports Utility Vehicle (SUV) marked LND476EE at the Adeniji Adele end of the bridge on the excuse that he wanted to pee. Oji is said to be a staff of the Isolo branch of Mt. 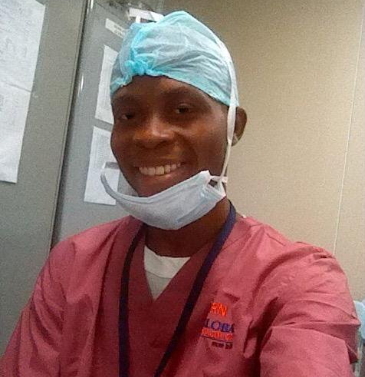 (Mount) Sinai Hospital.A commercial bus passenger, who gave his name as Uche Magnus, said the doctor jumped into the ocean immediately after he came down from his vehicle.